Photo credit: Breakfast of Champions by arvindgrover on Flickr. Did you know that FLAG’s Senior Staff Attorney Hli Xyooj is a Food Champion? 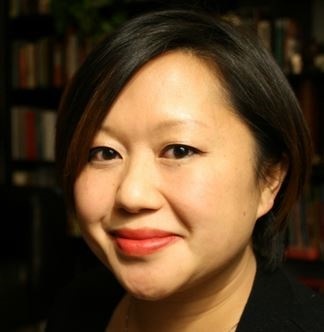 Hli Xyooj (pronounced “lee zhung”), who served on the steering committee for the Minnesota Food Charter, says this about her work: “As I assist people with their farm and legal issues, I’m also helping them to navigate poverty issues at the same time.” Click here to read an interview with Hli Xyooj. Learn more about the Minnesota Food Charter and its valuable services guiding policymakers and community leaders in providing Minnesotans with equal access to affordable, safe, and healthy food regardless of where they live. Farmers' Legal Action Group is a nonprofit law center dedicated to providing legal services and support to family farmers and their communities in order to help keep family farmers on the land.